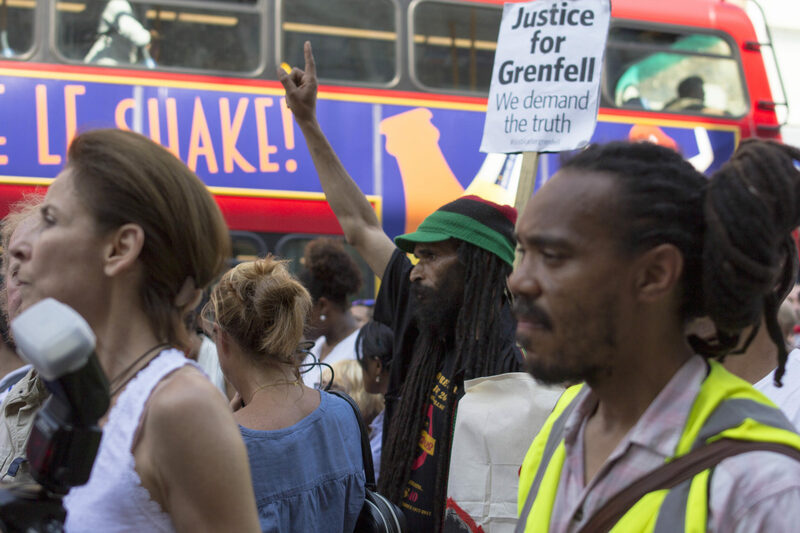 The Fire Brigades Union stands side by side with the North Kensington community as the terrible agonies of 14 June 2017 are replayed at the Grenfell Tower Inquiry. The public is looking at the events unfolding, clearly wanting to know the truth, but also expecting like us, that the years of de-regulation, risk-taking and cost-cutting are to come to an end. We want to see a complete and total ban of flammable cladding. It is shocking that more than a year after the Grenfell Tower fire that this killer material is still in use. We want to see an end to the privatization of the fire safety inspection regime which has driven down standards. It has created a system where private, uncertified inspectors rubber-stamp building works as they have to win the repeat business of building owners. What is shocking and sickening is that a year after the fire, people are still not re-housed. A year on we have hundreds of buildings with the same cladding. A year on nothing has really been done. Imagine if this had been a terror attack. Any such attack – even with far fewer deaths – would have resulted in much greater action. Theresa May would probably have invaded a country by now. But since this is 72 people who died in their own homes, we just see inaction and continued complacency. The Fire Brigades Union stands side by side with the North Kensington community and with the bereaved, the survivors and other residents affected by the fire. 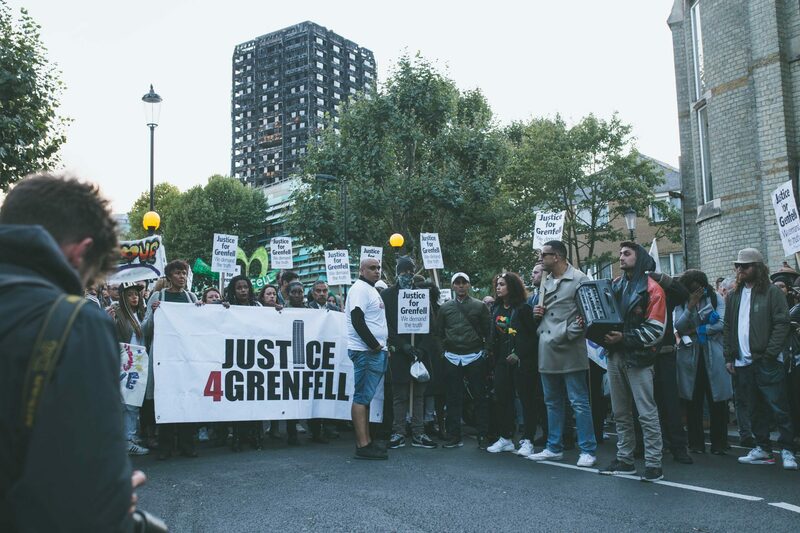 We want the entire labour movement to stand with us and to ensure Grenfell becomes a central political issue which we do not allow to be brushed under the carpet. More than anything we need to achieve justice for Grenfell.